Jason Rigby (alto saxophone); Fabian Almazan (piano); Chris Morrissey (double bass); Mark Guiliana (drums). 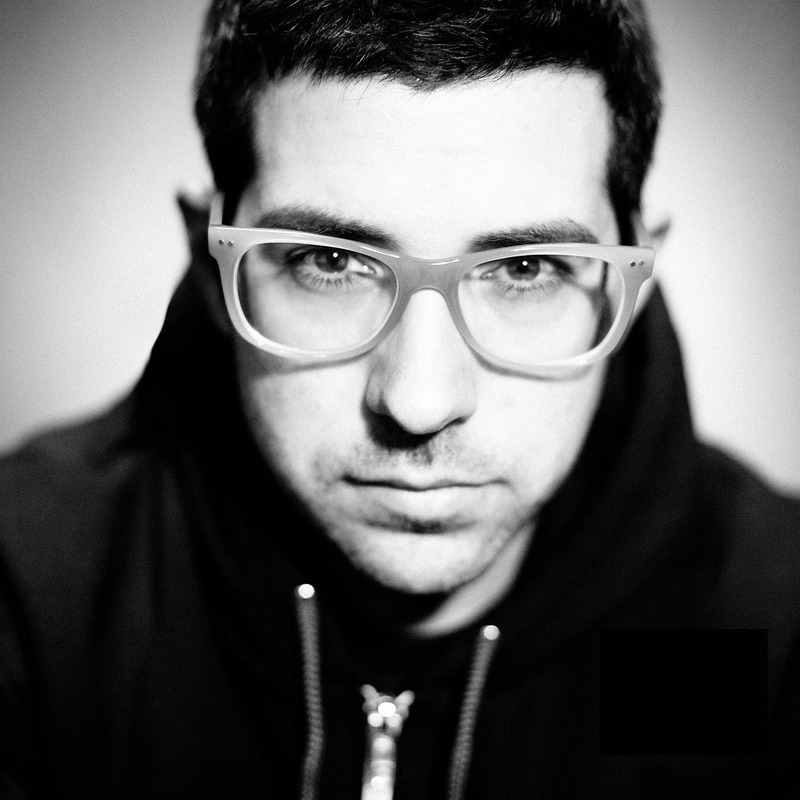 Mark Guiliana, in his mid-thirties now, is a drummer from New Jersey who has already gained an impressive status. Since he participated in the farewell album Black Star of David Bowie this status has only increased. Guiliana is a drummer, composer, teacher, producer, and the founder of the Beat Music Productions label. On the latter his quartet album Family First was released in 2015. But as a drummer he also regularly works as a sideman. In this capacity he has played on a number of bassist Avishai Cohen's albums, and formed a duo with pianist Brad Mehldau, which can be heard on the CD Mehliana: Taming The Dragon (2014). The New York Times described the duo as follows: ‘Mr. Mehldau has found the ideal partner for this advanced species of rhythmic sleight-of-hand, a drummer around whom a cult of admiration has formed.’ According to the Irish Times Guiliana is fast on his way to become the most influential drummer of a new jazz generation.